Despite a personal appeal from director Lee Daniels yesterday, Warner Bros. seems to be moving forward with their unwavering attempts to force The Weinstein Company to change the name of Daniels&apos; upcoming feature The Butler, citing that the title was already used for a little-known short comedy silent film back in 1916. In his letter to Warner Bros. CEO Kevin Tsujihara, Daniels made a heartfelt plea for the studio to back down on their attempts to strip the film of its name, saying, "I am so proud of this movie. Every member of our cast worked for almost nothing so that this story could be told with only our very small budget. If we were to change the title a mere six weeks before we open, it would most certainly hurt the film by limiting the number of people who would ultimately see this important story. This movie is not a blockbuster, nor did we intend it to be. We just wanted to tell the dark and beautiful story of our nation’s racial history, where we came from, and how far we have come." According to Deadline, Tsujihara did pen a personal response to Daniels, but an official response via WB&apos;s attorney, John Spiegel, was released to the public. In it, Spiegel alleges that The Weinstein Company (TWC) has "flagrantly and repeatedly violated the rules of the Title Registration Bureau (TRB) of the Motion Picture Association of America, Inc. (MPAA)," and that "TWC&apos;s cries of unfairness and its threats to sue Warner are unproductive and unwarranted responses to a situation that TWC alone has created." 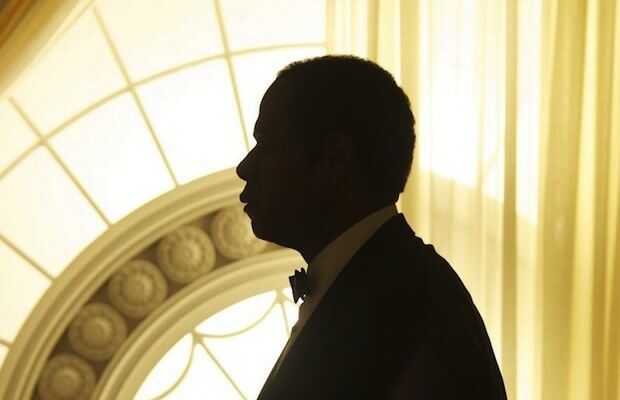 The Butler, which has already been widely advertised under that title, is set to hit theaters on August 16th.